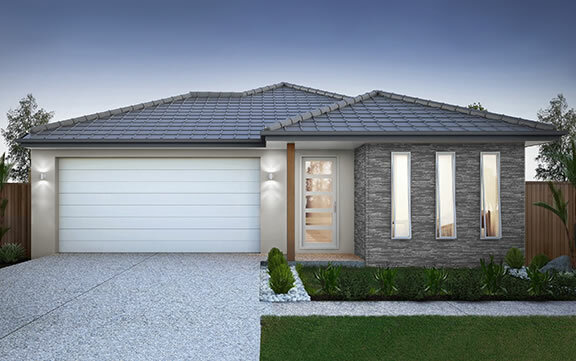 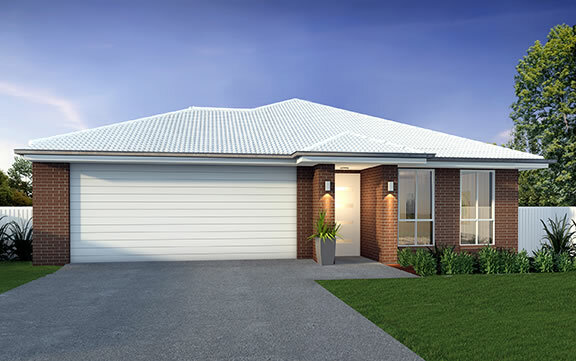 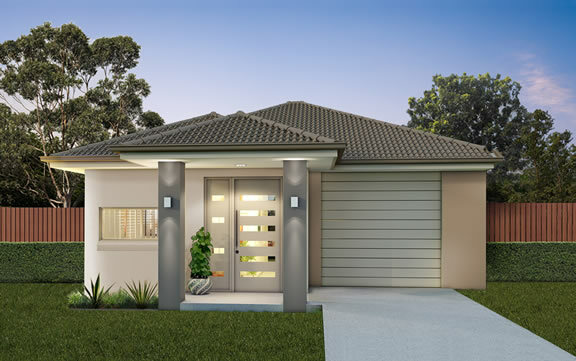 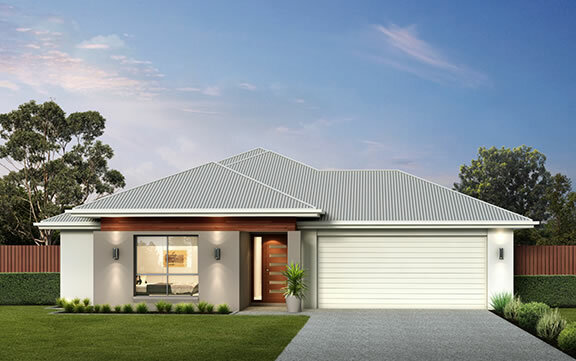 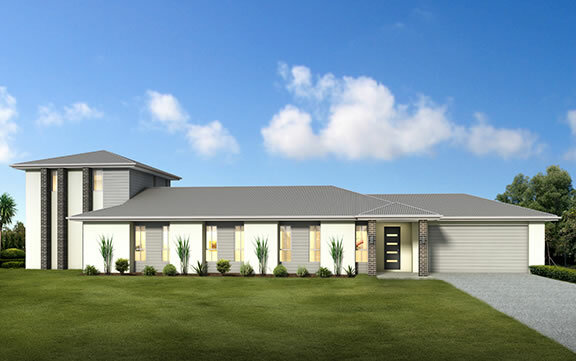 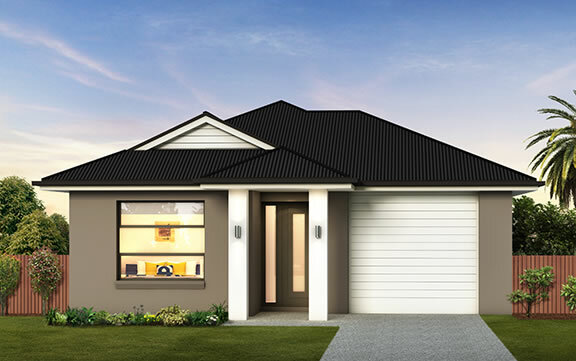 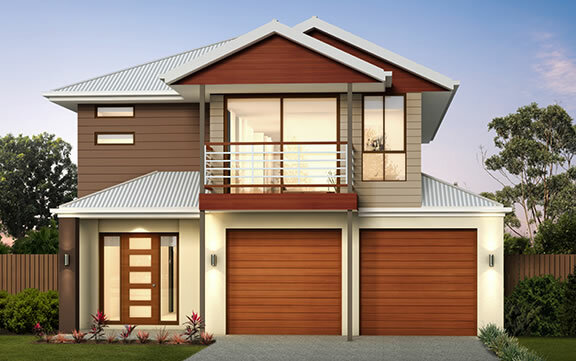 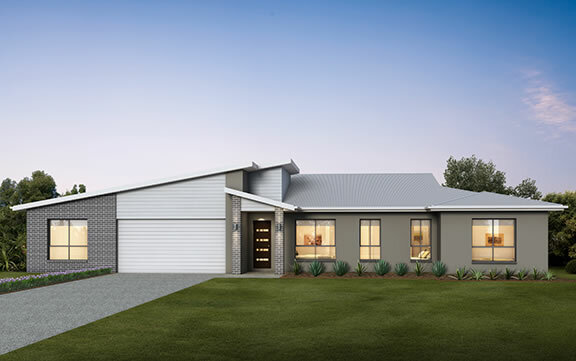 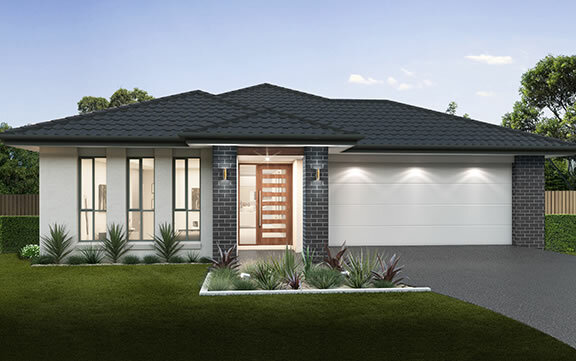 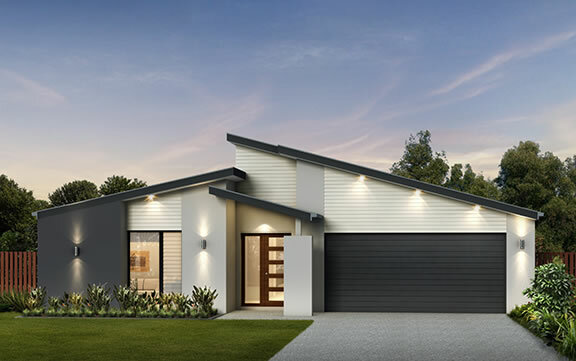 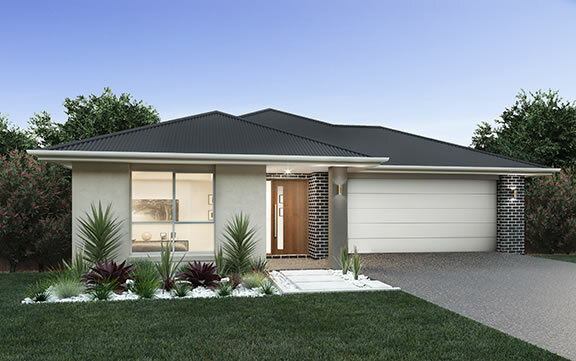 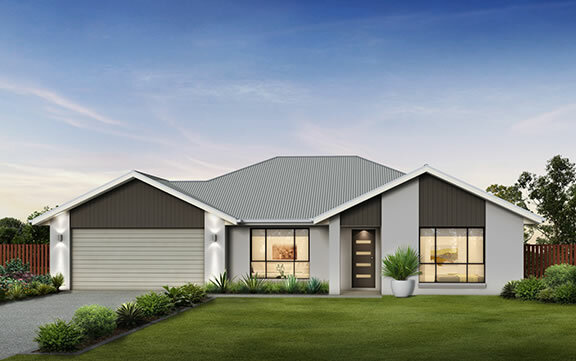 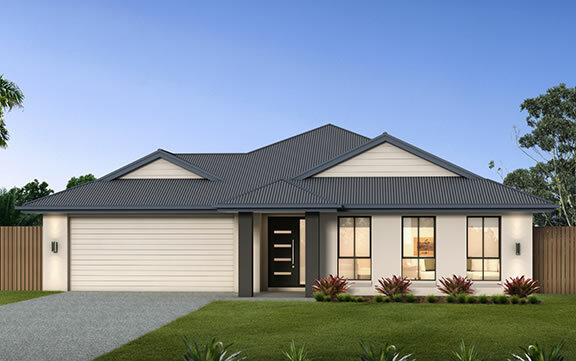 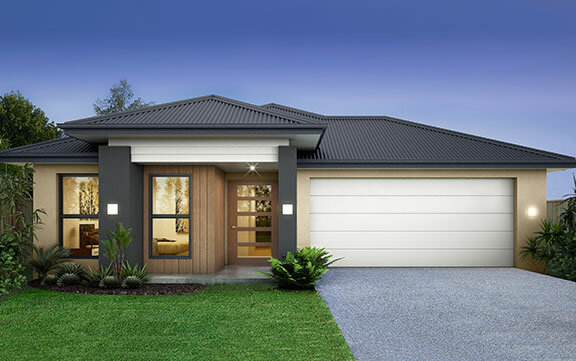 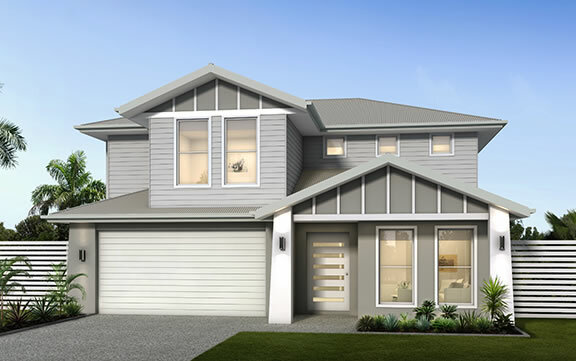 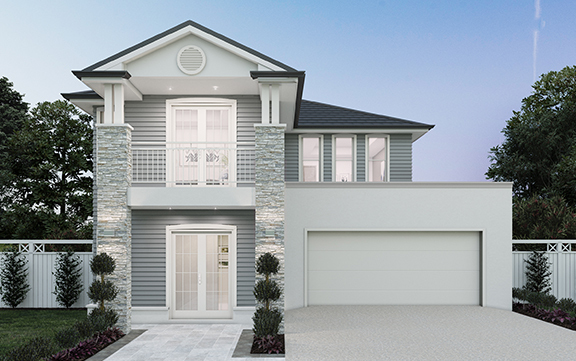 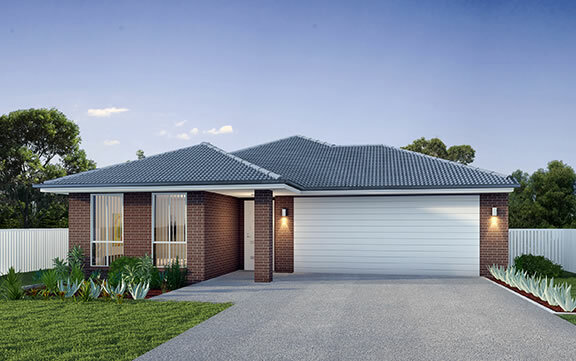 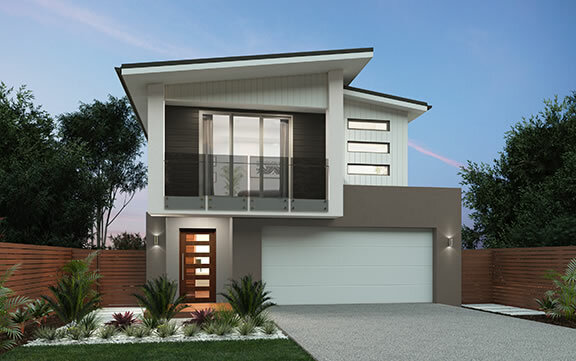 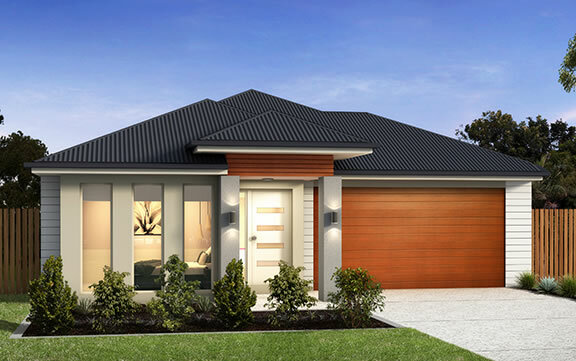 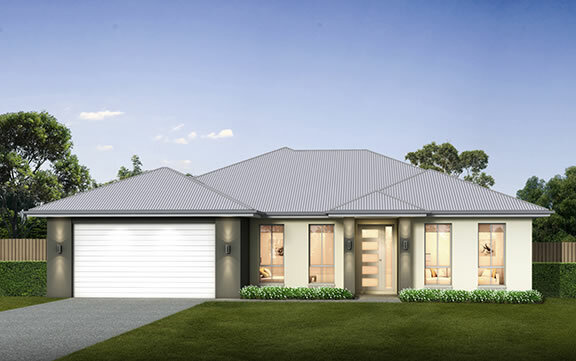 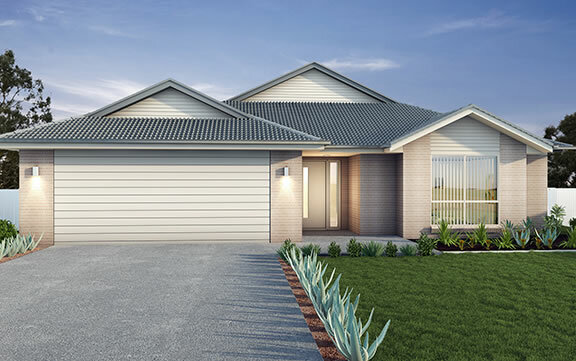 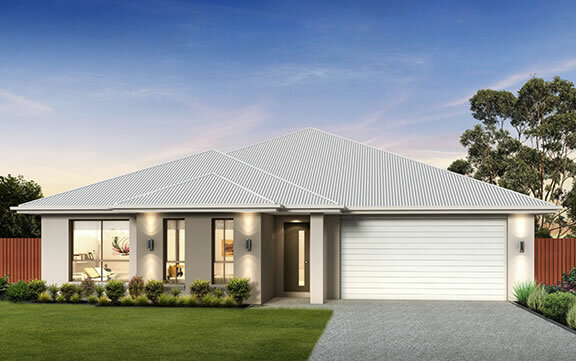 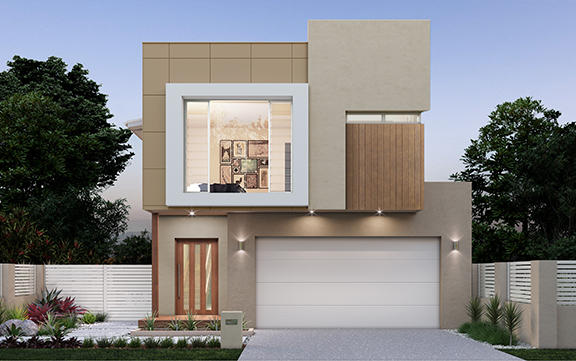 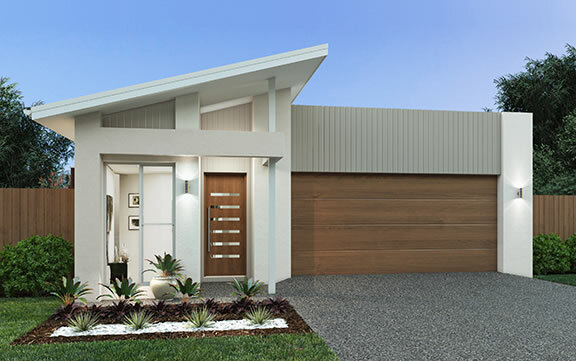 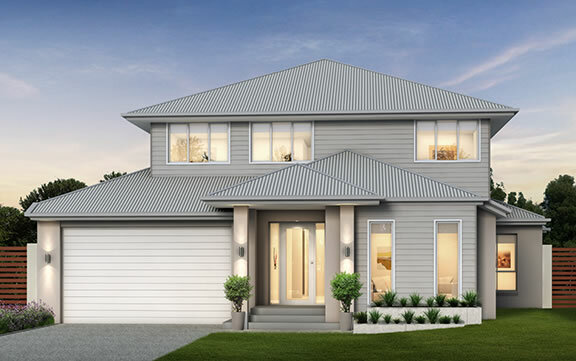 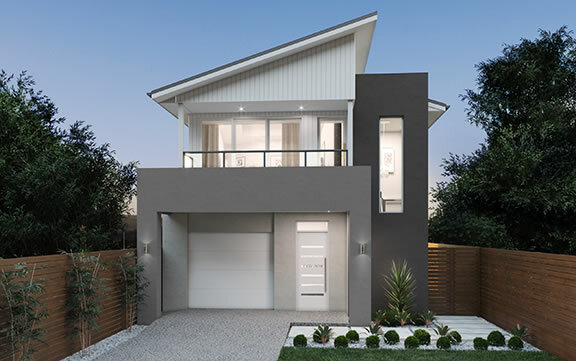 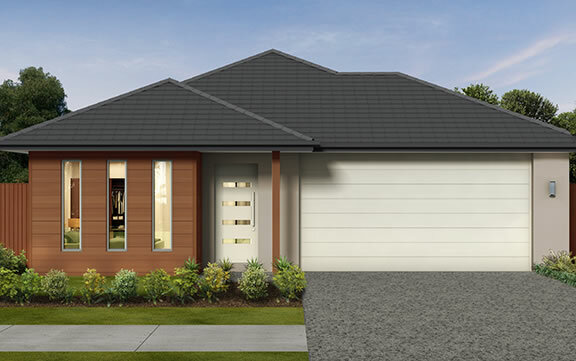 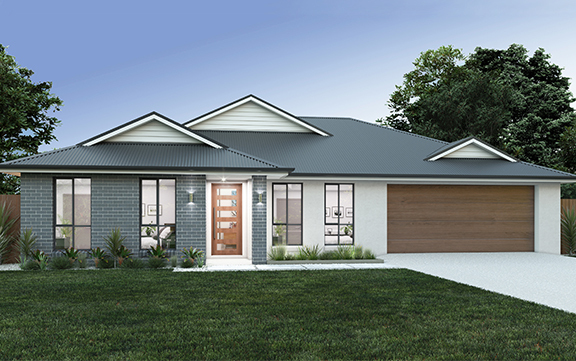 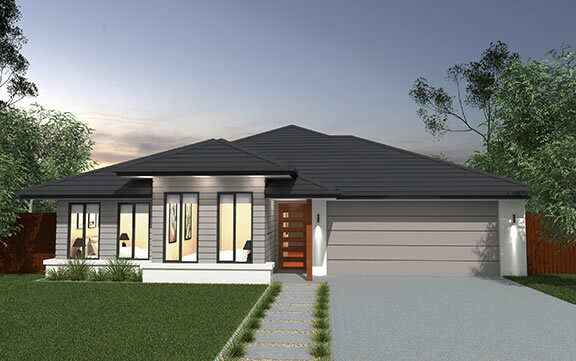 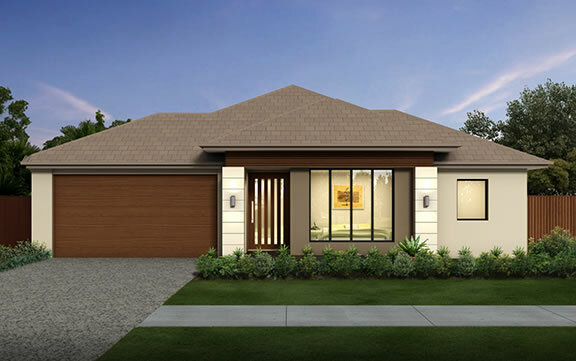 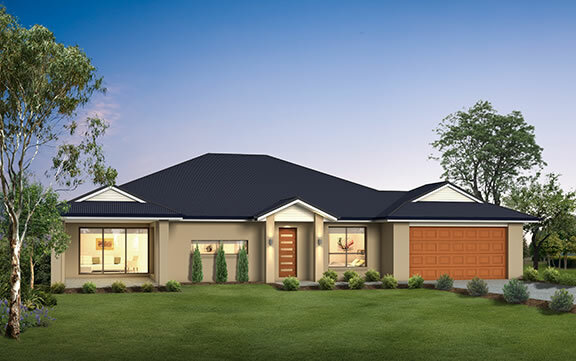 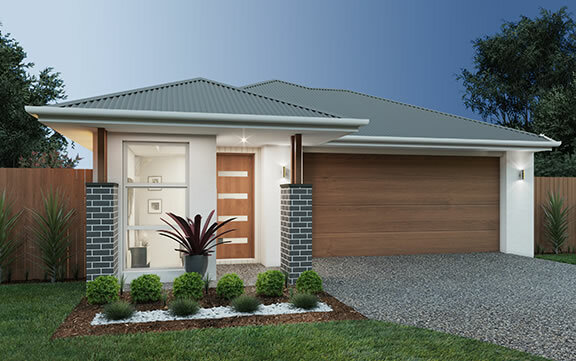 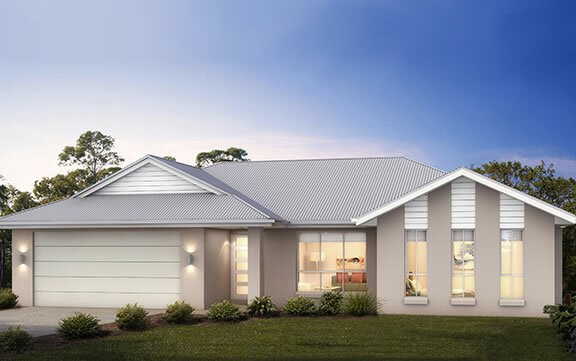 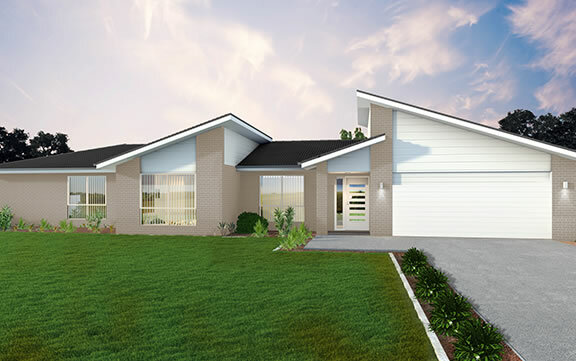 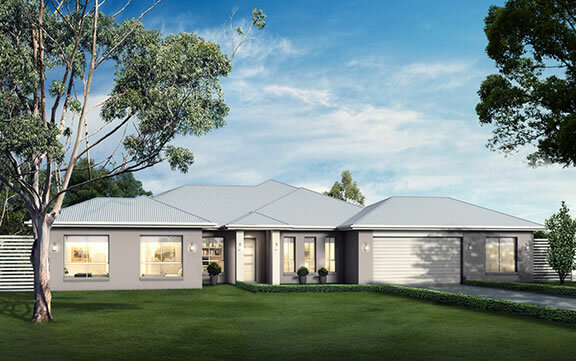 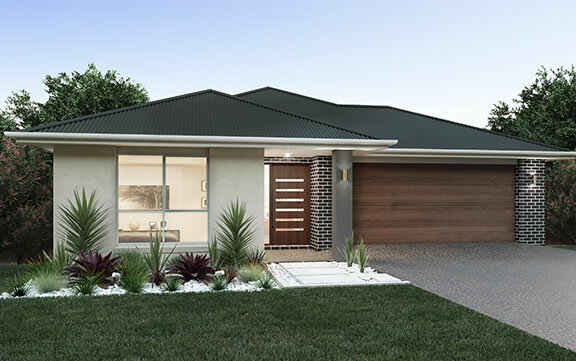 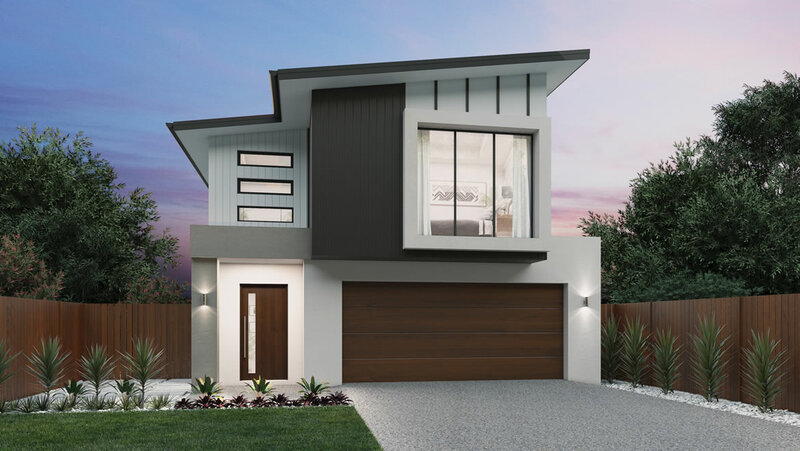 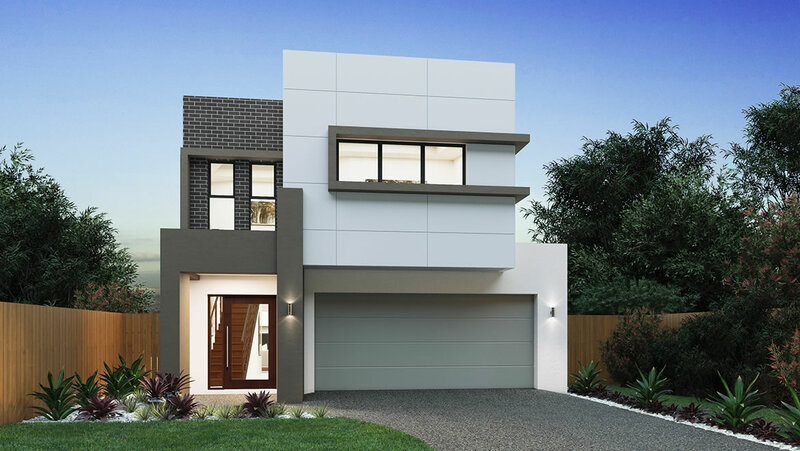 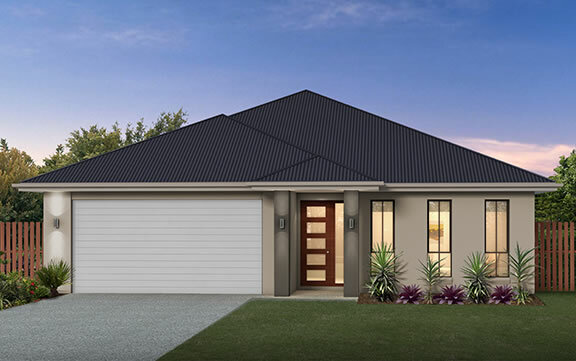 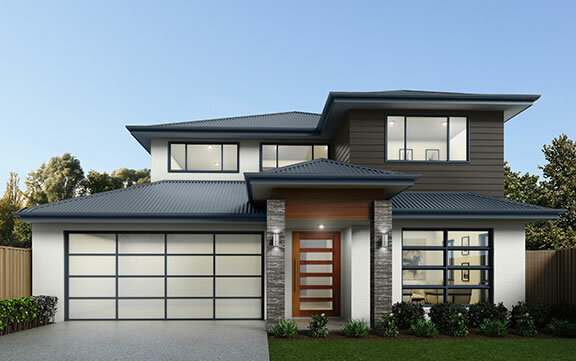 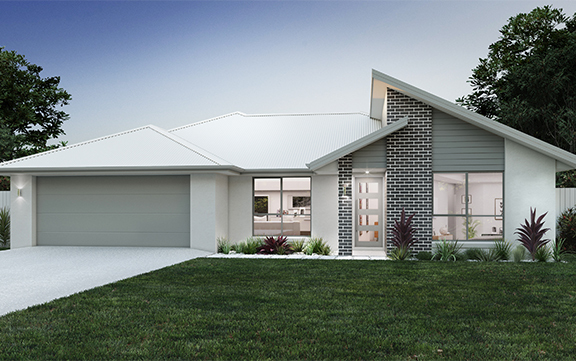 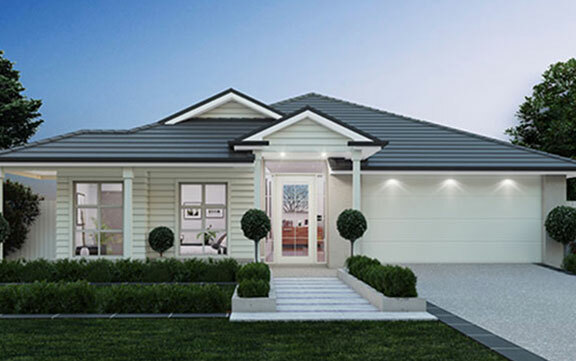 The Indiana stands out from the crowd, this home is a breath of fresh air which has clearly been designed to impress. 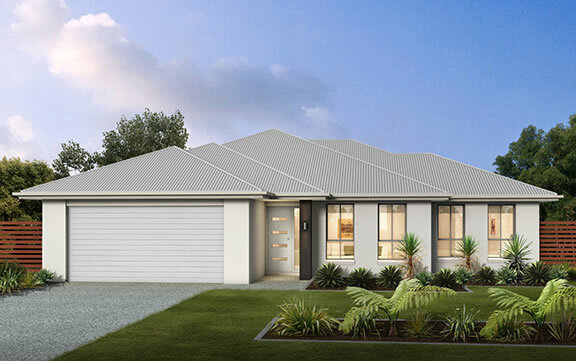 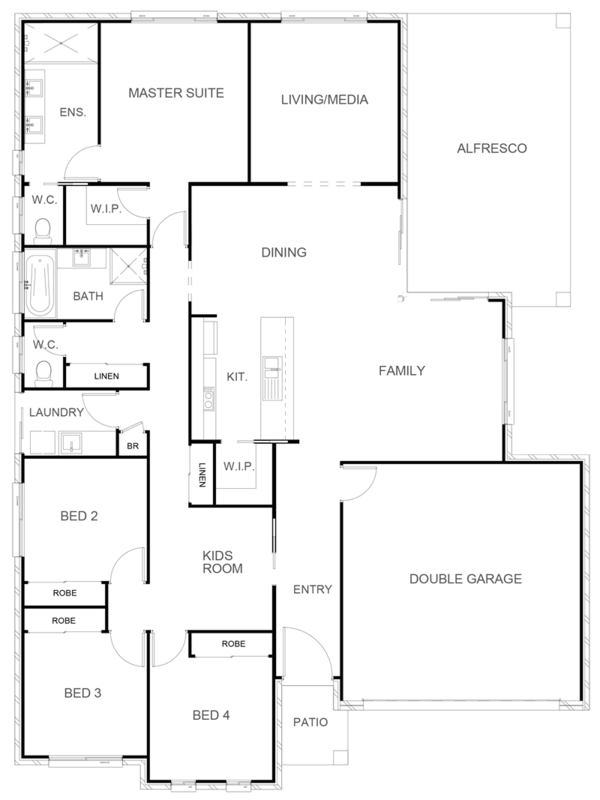 With two separate living zones making it effortlessly cater for all members of the family. 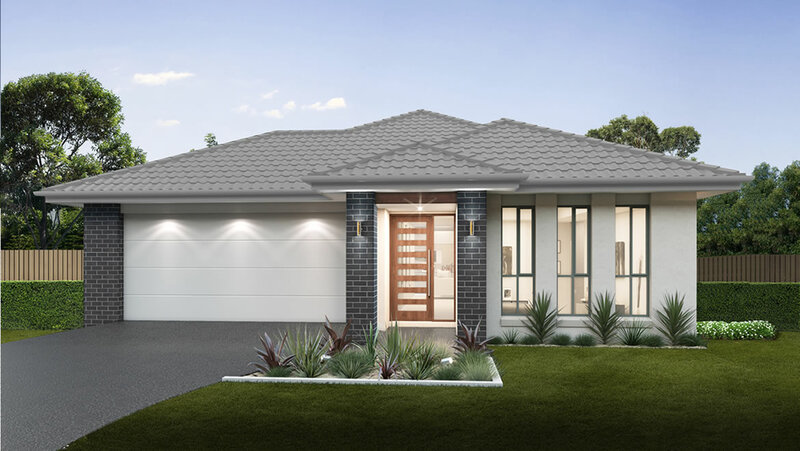 The well-appointed kitchen and walk-in pantry creates a natural entertaining hub which partners with the family and dining room, opening out onto a huge undercover alfresco. 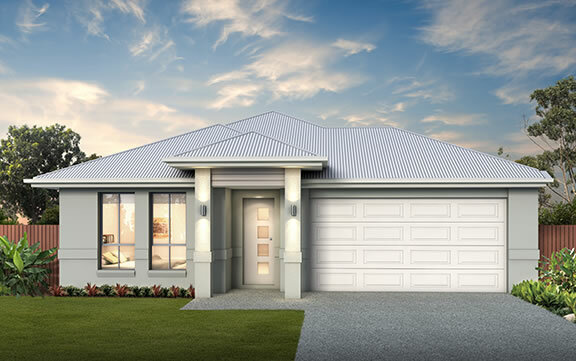 The Indiana takes inspiration from the simple pleasures in life, sublime connections to the outdoors and lets you easily enjoy life just the way it should be lived.